Human beings love stories. But this innate tendency can lead us to imagine connections between events where none really exist. For financial journalists, this is a virtual job requirement. For investors, it can be a disaster. “The New Zealand dollar rose today after Westpac Bank dropped its forecast of further central bank interest rate cuts this year,” was a recent lead story on Bloomberg. "Needing to create order from chaos, journalists often stick the word "after" between two events to imply causation. In this case, the implication is the currency rose because a bank had changed its forecast for official interest rates. Perhaps it did. Or perhaps the currency was boosted by a large order from an exporter converting US dollar receipts to New Zealand or by an adjustment from speculators covering short positions. Markets can move for a myriad of reasons. Likewise from another news organisation recently we heard that "stocks on Wall Street retreated today after an escalation of tensions in the Ukraine." Again, how do we know that really was the cause? What might have happened is a trader answered a call from a journalist asking about the day's business and tossed out Ukraine as the reason for the fall because he was watching it on the news. Sometimes, journalists will throw forward to an imagined market reaction linked to an event which has yet to occur: "Stocks are expected to come under pressure this week as the US Federal Reserve meets to review monetary policy settings." For individual investors, financial news can be distracting. All this linking of news events to very short-term stock price movements can lead us to think that if we study the news closely enough we can work out which way the market will move. But the jamming of often unconnected events into a story can lead us to mix up causes and effects and focus on all the wrong things. The writer Nassim Taleb came up with a name for this story-telling imperative. He calls it the "narrative fallacy". The narrative fallacy, which is linked to another psychological tendency called 'confirmation bias', refers to our tendency to seize on vaguely coherent explanations for complex events and then to interpret every development in that light. These self-deceptions can make us construct flimsy, if superficially logical, stories around what has happened in the markets and project it into the future. You pay tax on income from all your savings and investments, whether they're in NZ or overseas. Your tax rate is based on your income. 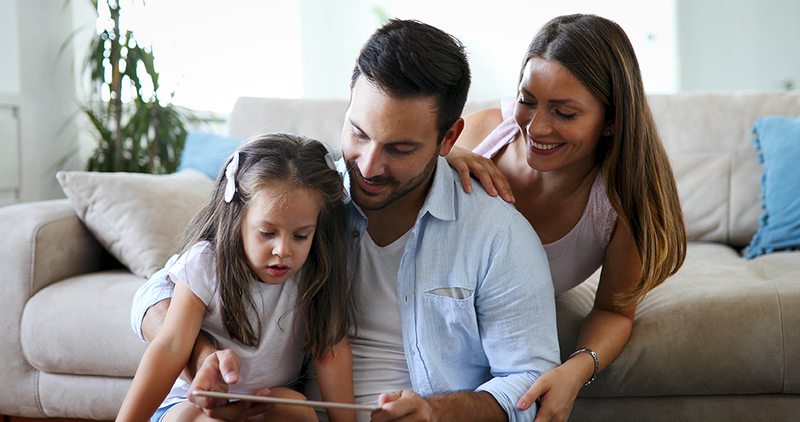 All NZ citizens and residents pay either Resident Withholding Tax (RWT) or tax at the Prescribed Investor Rate (PIR) on income from savings and investments in New Zealand. You need to choose the correct tax rate or you could face an unexpected bill at the end of the tax year. the tax rate you should pay, based on your income. If you have a joint investment, you should use the tax rate of whoever earns the most. If you don't give your provider your IRD number or let them know what tax rate they should use, they must tax your interest and investment income at 33%. If this rate isn't correct you could pay too much tax. If you started your investment or savings account before 1 April 2010 and only gave your provider your IRD number, you'll pay 17.5% tax on your interest and investment income. If this rate is wrong, you might have to pay more tax at the end of the year. If your investment is in a Portfolio Investment Entity (PIE) — for example managed funds like KiwiSaver — you pay tax at a different rate, known as PIR. Depending on your income, you pay between 10.5% and 28% tax. ask you to log into your IRD account (My IR) and download it. The end of a financial year/start of a new one is the perfect time to review the systems that you use in your business! We are massive fans at Cloud Accountants of using technology to not only create efficiencies in your businesses, but to provide the necessary tools for you to grow your businesses. Now is the time to review your existing technologies/systems to make sure that you are keeping up to date with any changes. Please make contact with us and we can assist. We are encouraging and educating all of our clients to use Xero Files for uploading these important documents as a starting point. Please check out the functionality if you haven’t done so already. 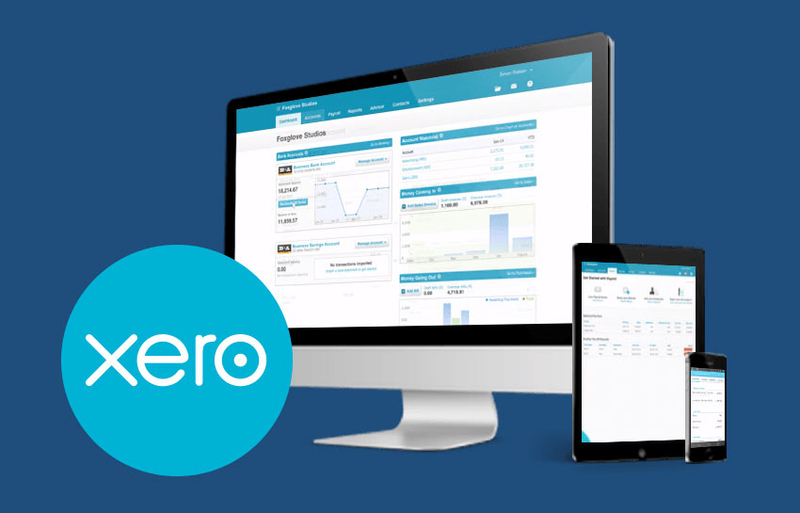 Files for Xero will improve the efficiencies with preparing year end financial statements and tax returns for us at Cloud Accountants and your business.